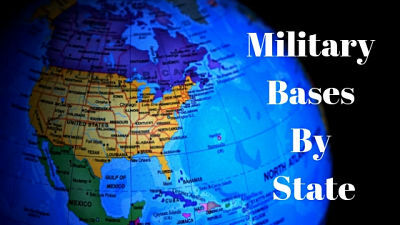 Find US Military Bases (CONUS) by state. Looking for OCONUS/Overseas Bases? Find them here.